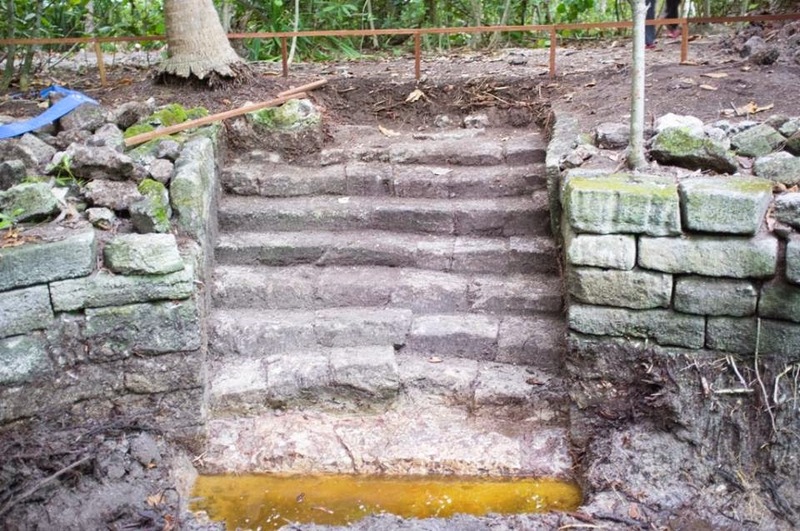 The Maldives is better known for its beaches than its historical sights (and let's be honest, rightfully so) however it brought a ray of sunshine into my day today to read some ancient baths had been uncovered during construction of a new resort at Maamagili in Raa Atoll. Thankfully the resort, Loama Resort Maldives, recognises not just the historical significance of this discovery but also the appeal it will hold for its visitors and hence has decided to preserve the 'vevu' as it's known in the local language (Dhivehi). It's too easy to write-off travellers in the Maldives as only being interested in getting a good suntan (or more recently perhaps taking as many trophy photos as possible) but in fact there's a significant percentage of tourists I've come across who are eager to learn more about the country's culture and history. This isn't just limited to the guesthouse patrons (who shouldn't be pigeonholed either). 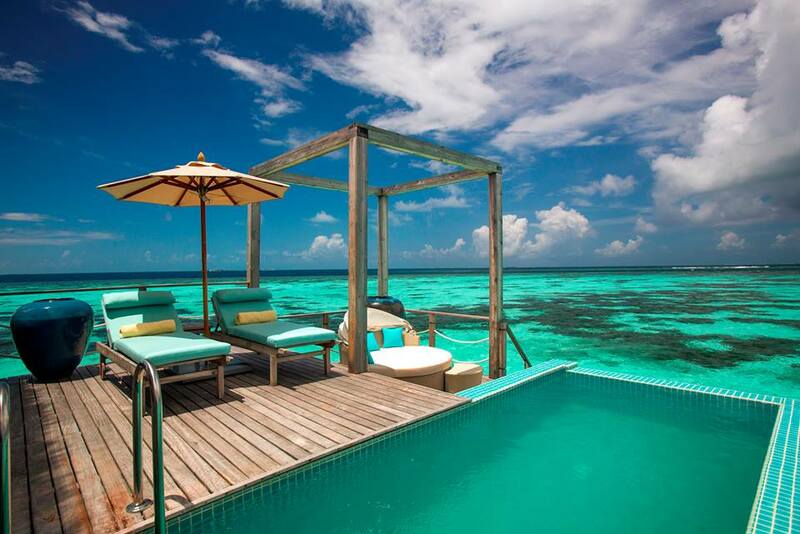 Just chat to any Maldivian resort butler or F&B attendant about how many questions they get asked about their home country by curious guests. Look at the number of cultural excursions that get booked up at resorts motivated enough to put them on their programmes. And think about the number of guests who eagerly gobble up Maldivian cuisine on 'Maldivian night' and are enthralled by 'bodu beru' (traditional drumming) performances. As it turns out, the 'vevu' at Loama dates back to the Maldives' pre-Islamic era, so that's pre-1153AD (when the Maldives converted to Islam). Before 1153 The people of the Maldives were largely Buddhist (with some Hindus also). 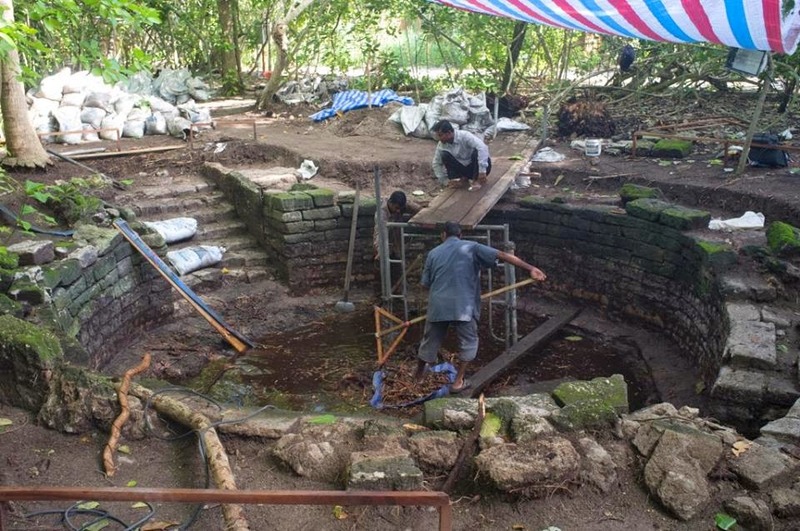 There are several Buddhist stupas (an estimated 59 according to historian Hassan Ahmed Maniku), ruins of temples and other archeological remains lying under mounds of sand and vegetation on other islands in the Maldives. "Vevu were used as public baths and later for ablution. Sandstone used in the construction of Vevu points to the pre-Islamic period, and the symmetry of the two wells suggest it may have been part of a temple. "Vevu are constructed by layering sandstone blocks approximately a metre below the water line till about half a meter above ground. There is an octagonal ledge cantilevered at low tide level for people to access the well." "A nation’s culture is best reflected in its people’s way of life, and this is what the resort seeks to capture in all its natural glory. Watch the artisans of today bring age-old craft to life, experience ancient rituals and customs first-hand, and immerse yourself in the old world of Maldivians going about their daily routine, untouched by the passage of time." It genuinely sounds intriguing to me. I've noticed an increasing number of resorts in the Maldives cottoning on to the demand for cultural activities just over the past five years; Dusit Thani's 'artisan village' and the mini-museum at Velaa Private Island to name just two recent examples. As a history-lover I say hooray for that. The Maldives has a fascinating (albeit fragmented) cultural heritage to discover if you dig a bit deeper.